"The bottom line is the new governor will continue to be one of the most powerful chief executives in the country." 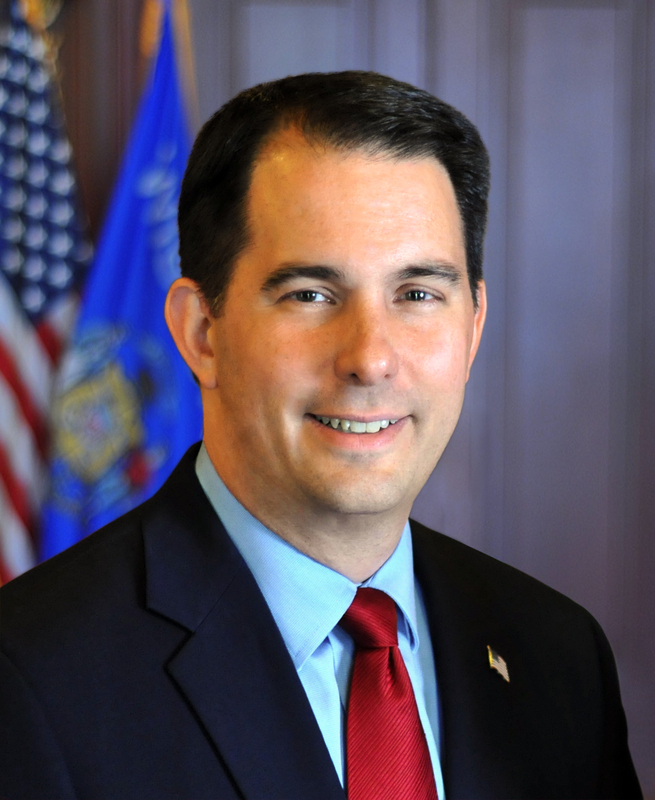 GREEN BAY – Governor Scott Walker today signed Senate Bills 883, 884, and 886 into law. “Despite all the hype and hysteria out there, these bills do nothing to fundamentally diminish executive authority,” Governor Walker said. “The bottom line is the new governor will continue to be one of the most powerful chief executives in the country. This includes veto and line-item veto powers; appointing members of the cabinet and other government posts including judges, district attorneys, and sheriffs; broad executive order authority; administrative rule authority; issuing a state budget proposal; and more. Senate Bills 883, 884, and 886 are Acts 368, 369, and 370 respectively.